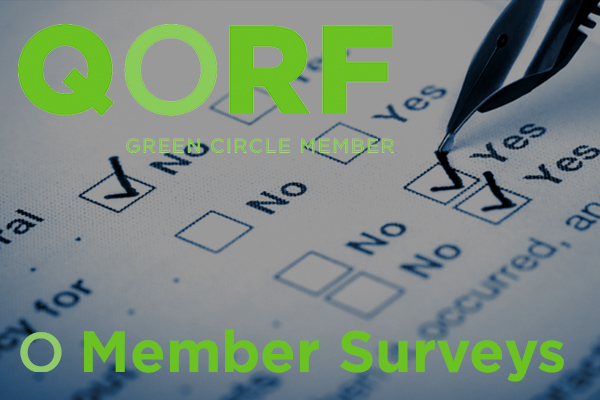 We are creating a series of simple surveys in order to ensure we do the best job possible in representing the interests of our Green Circle Members and understand what will attract new members to join QORF. These surveys will collate some of the essential details about our members, and helps us understand the issues they face, what we can do to help and what they need us to do, to be and to provide. 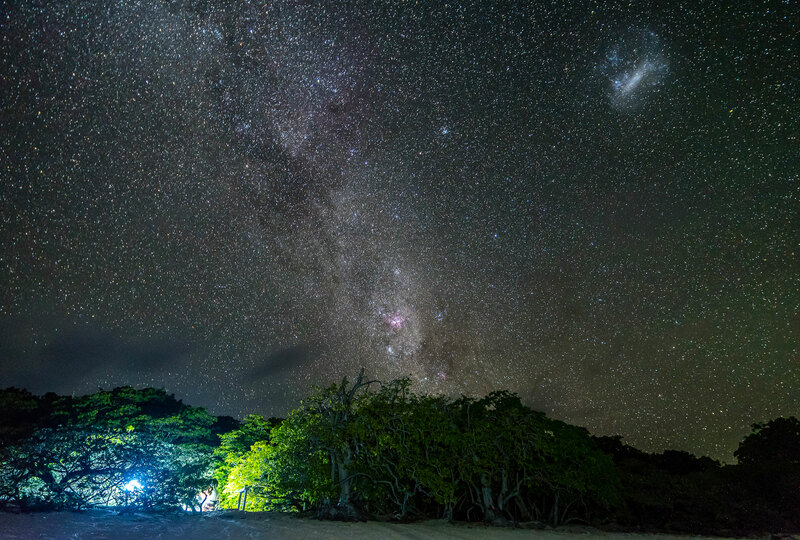 In August 2017, we created a simple survey on the Outdoors Queensland Awards which was sent to all Green Circle members to find out what they thought of the Outdoors Queensland Awards and to identify what we needed to do to make the Award Nominations and the Awards Ceremony the best they can be. In early 2017, QORF was approached by the University of Queensland to see if we would host a research project for a group of Business School students. Since demands on QORF staff time would be minimal and that Donna Little would be overseeing the project (as a tutor with UQ), we decided to go ahead. After some discussion and to and froing we eventually agreed on a project – an opportunity to research the reach and effectiveness of QORF and the QORF brand, to provide suitable evidence/argument of the need to change, and to indicate the direction that change might take. 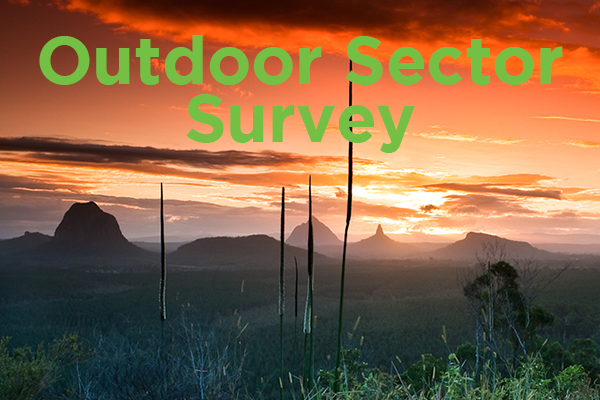 In order for us to best represent our members and the outdoor sector in general, and to add weight to our position when we advocate on your behalf, we ran a survey in 2016 to understand how many people we connect with through our Green Circle Members, and how many people we represent in the outdoor community across Queensland. We recently reviewed all our Green Circle Members to find out how many were on social media, which social media platforms they were using and how many people were connected to the outdoors through the platforms in use. While the favourite platform, not surprisingly, was Facebook at 68.82% of members with their own page, the numbers were quite sensational! 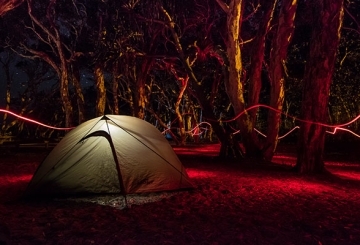 The greatest opportunity is to position outdoor recreation as a way of life for all Queenslanders – taking advantage of our weather, spaces, venues and corridors.